Leave it to Jordan Brand to constantly be one upping itself when it comes to the branded experience. 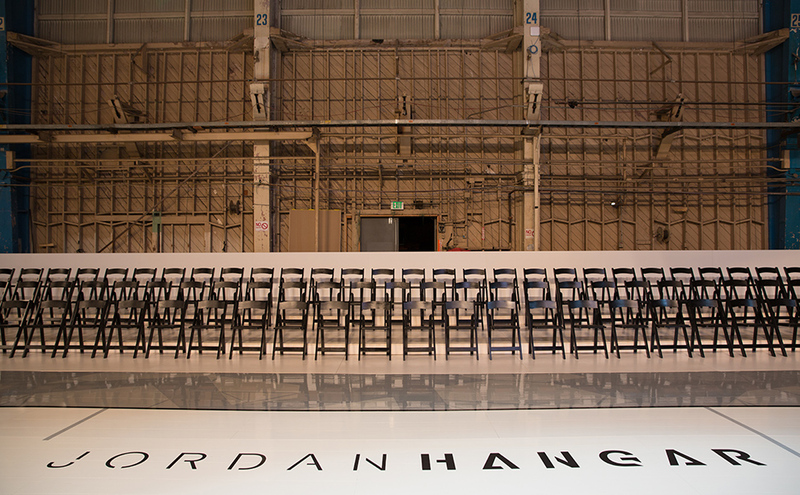 The latest Jordan basketball experience is Jordan Hangar, unveiling later today in Los Angeles. But I managed to get my hands on the exclusive photos from the new basketball space and from the renderings, it looks sleek and industrial - much like the architecture in LA as well as the XX9 sneaker. 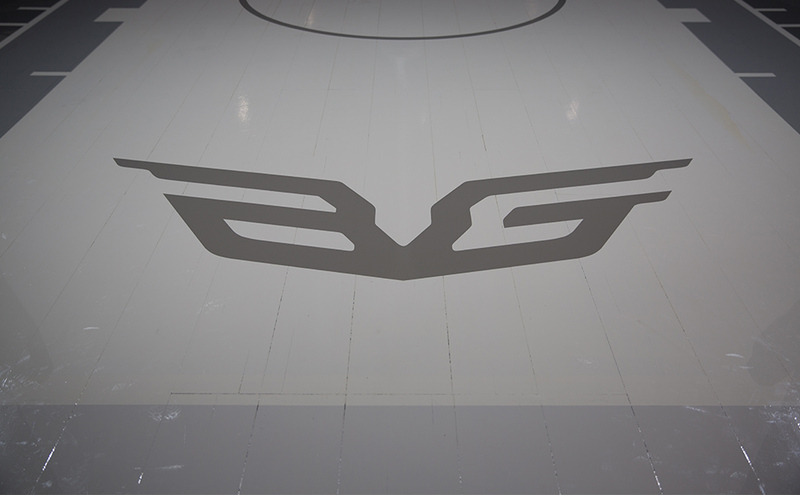 Jordan Brand has made the most out of their Terminal 23 space in New York hosting games, events and fashion presentations since it launched last year so it makes sense for them to open something similar out west. What do you think of the new space? And more importantly - who got next?